It has happened !!! Right Now !!! 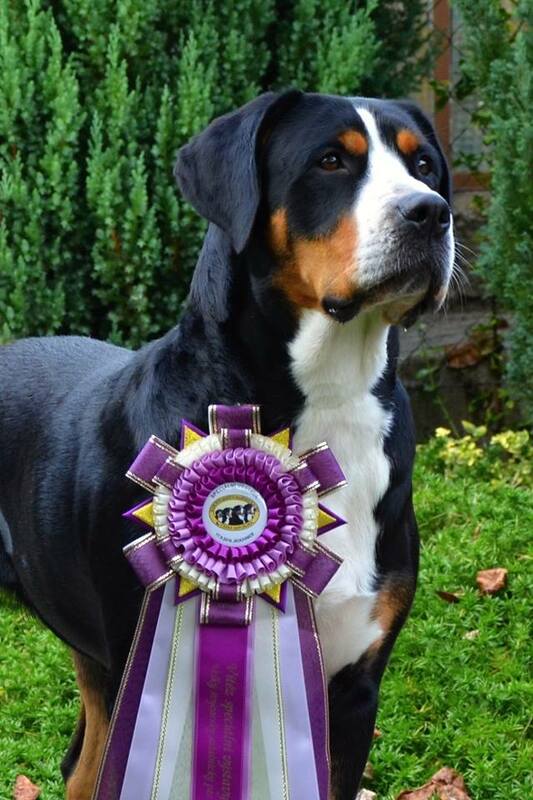 Swissy girl BELLA ROSE is the Crufts Winner and BEST OF BREED 2019 !!! we are over the moon !!! "InCH. BELLA ROSE from Nina´s Farm"